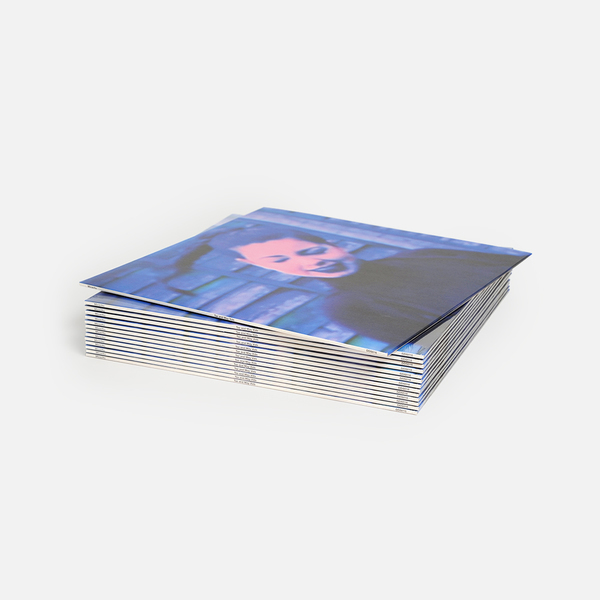 Zinging, absolutey deadly 7 Track EP from Mica Levi on her return to DDS, featuring three tracks with Tirzah (including the much sought-after Go), plus a Demdike Stare Edit. 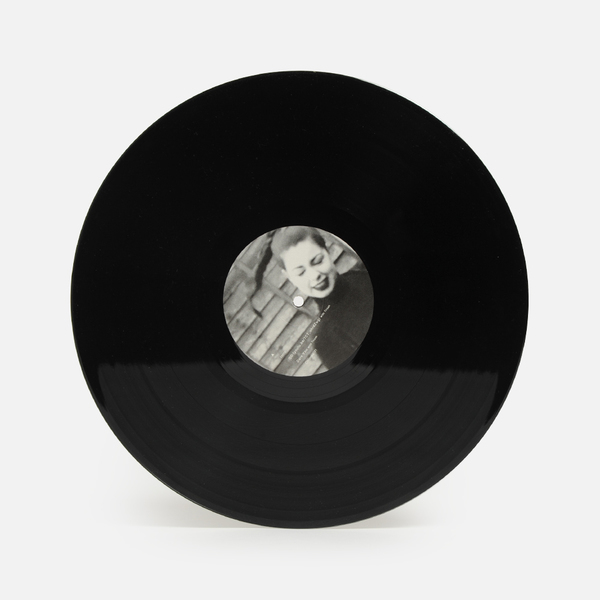 DDS render a precious haul of Tirzah / Mica Levi zingersl, ramped up by Demdike Stare's dextrous edit of I Dare You to chase up 2014’s acclaimed Feeling Romantic Feeling Tropical Feeling Ill LP for mutant dancefloors and sun-kissed headphone journeys. 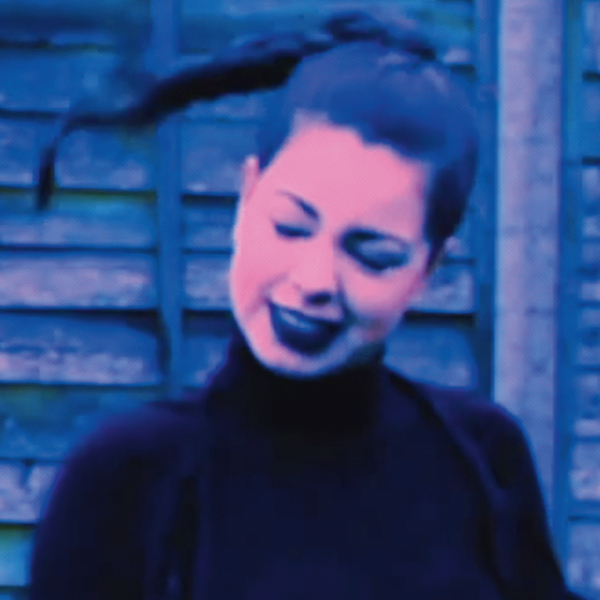 Smitten by the hugely addictive, brilliantly slippery 2-step twister on Go (there's been a video online for this track since 2011) Demdike suggested the cut for release on DDS, and were subsequently privileged to peruse the unique space-time folds and dance/pop sampledelia of Mica’s archive. 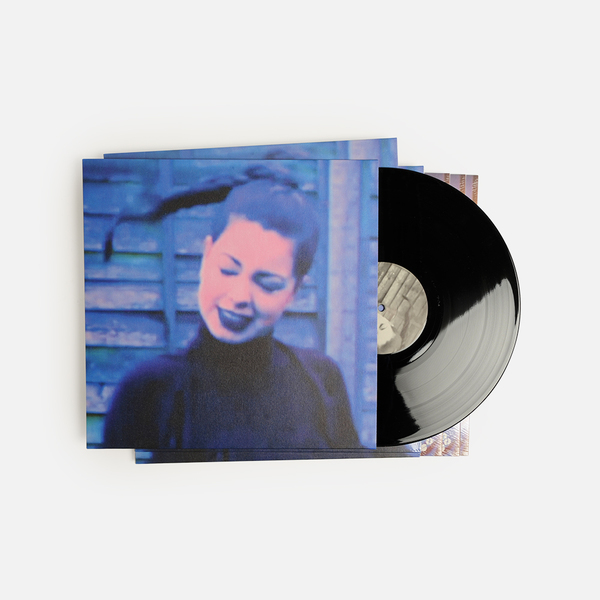 As they also found out whilst compiling her last solo LP; it’s a deeply rewarding experience to explore the Mica’s output: immersing themselves in her peerless world of refractive colours, sawn-off textures and teasing arrangements. They’ve emerged with a joyously unhinged party-ready EP, traversing the mercurial 2-step viscosity of Mica & Tirzah’s Go, to their addictively sticky ohrwurm, Dare You, and the free cosmic pop whorl of trip6love, before taking in the clanking ragga jag of More Red with Brother May, a.k.a. the London-based MC who voiced Mica’s Fact Mix 444 in 2014. 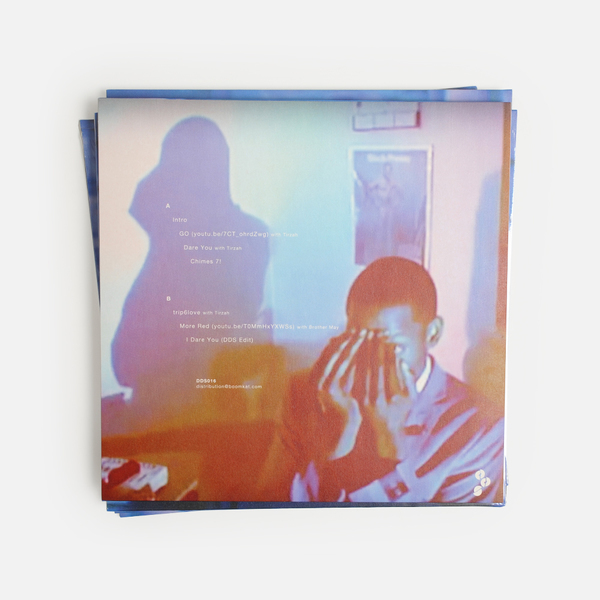 New Edition of 500 copies, includes an instant download of the release dropped into your account. Mastered and Cut by Matt Colton.